At Pristine Senses Academy, Mumbai, India, we provide customized training in Body-Mind Therapies allowing you to make healing your profession or hobby swiftly and easily. Body-Mind Therapies is about using ancient healing techniques to heal mind through the body. 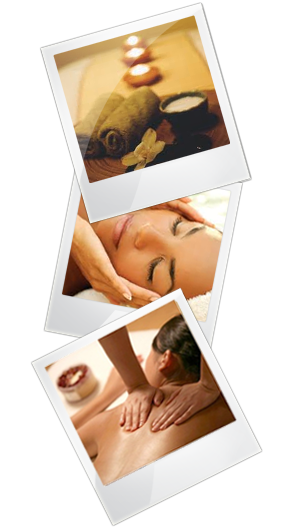 These therapies include Reflexology, Swedish Massage, Balinese Massage, Body Scrubs & Wraps, and more. Who can learn Body-Mind Therapy? Why learn from Pristine Senses Academy ? It‘s easy to get information on anything from the internet. So why come to us to learn? Therapies are based on ancient arts and sciences. There are many contraindications, techniques and variations to consider and lot of practice and experience is required to master the art of healing. For this, you need a comprehensive course with hands on practice under expert guidance. But if you have limited time, how do you attend a long term detailed course in Body-Mind Therapies? Your solution is right here. At Pristine Senses Academy, we give you customized, affordable and detailed certificate courses that suit your convenience. The best part is that you get personal attention as we do not teach in large groups. If you are visiting Mumbai for a short duration, not to worry! We have flexible timings and customized training modules just for you. And what’s more, you can easily recover your investment in the training program by treating just a few clients! So join us today and help spread the magic of good health all around ! !